Things can get a bit gloomy this time of year. Rain falls, the days become shorter (here’s your reminder about daylight savings time), and depending on where you live, the weather’s getting colder. 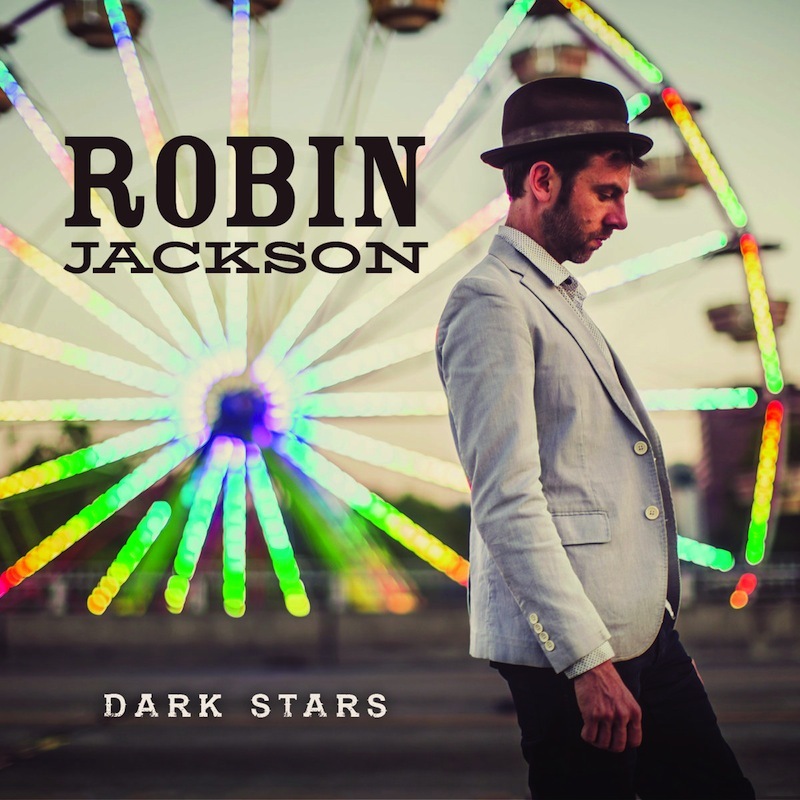 While much of this can’t exactly be changed, coping mechanisms can be put in place, one being Robin Jackson’s triumphant sophomore album, the aptly titled Dark Stars. Listening to the 10 tracks here, one quickly learns that the album’s title is a paradoxical approach to life’s obstacles—the dark times propel a path to brighter moments. 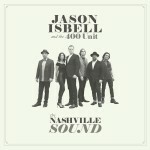 Recorded at Type Foundry Studio (previously inhabited by The Decemberists, Spoon and R.E.M. ), Dark Stars succeeds a delicate debut, 2012’s Dust Diaries. 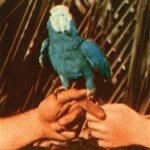 Featuring an impressive group of musicians, the album pairs Jackson’s witty songwriting with his impressive ensemble, referred to as The Caravan, made up of Chet Lyster (guitar, backup vocals and percussion), Anders Bergstrom (drums and percussion), David Langenes (guitar), Gil Assayas (keyboards, organ, synth and piano), Matt Voth (Bass), Sophie Bloch (Violin and backup vocals), Skip Von Kuske (Cello), Anthony Meade (Trombone), Noah Simpson (Trumpet) and Jen Harrison (French horn). Jackson hails from Portland, Oregon, which explains some of the the inevitably darker lyrics, the product of residing in a rain-soaked climate. However, Jackson has a knack for creating his own sunshine, which is especially clear on tracks like “Back to Your Door,” a breezy, matter of fact track, pushing through a bitter layer of tough love. 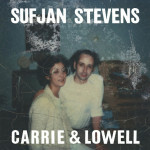 Even the dreary moments are beautiful in their own way, like “Tears For the Soul.” It carries shades of Andrew Bird, while the track before it “Bridge of St Johns,” carries a more upbeat outlook, presenting a clear Ray LaMontagne influence.